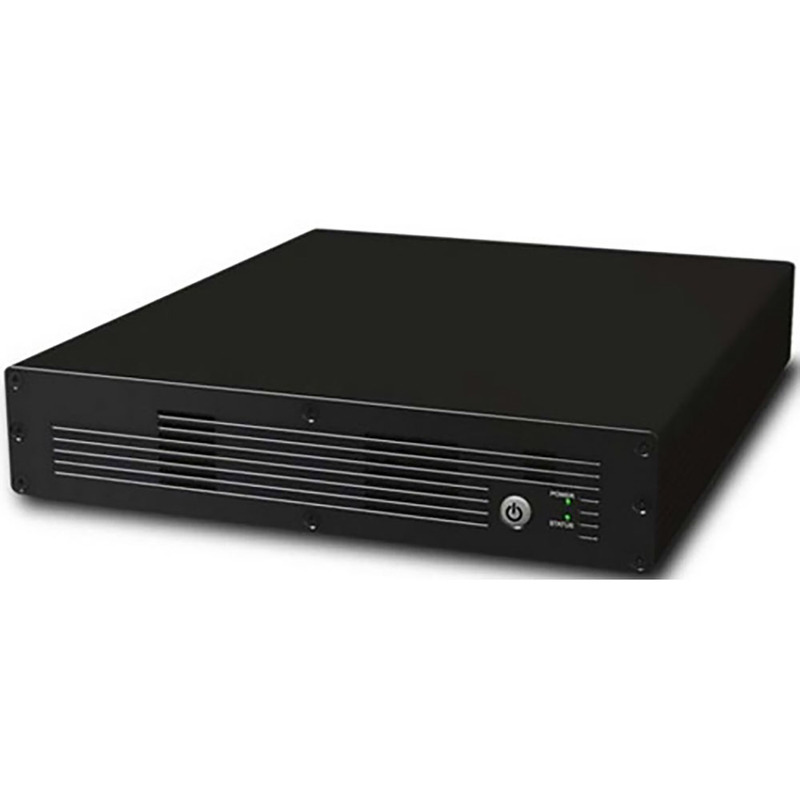 The Barco R9801223 multi image processor WB1920 is a processing engine for warping and blending with a whole range of features including camera-based AutoAlign and RealTime warp. Adding low-latency, patented Black Level Matching, and Sub-Pixel Level Matching for color correction, it guarantees that each pixel has the same color and brightness. And last but not least it’s compatible with active 3D stereo up to 1,280 x 800.